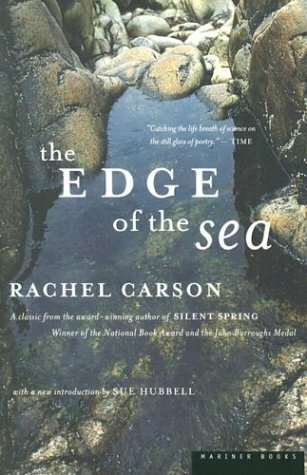 A book to be read for pleasure as well as a practical identification guide, The Edge of the Sea introduces a world of teeming life where the sea meets the land. 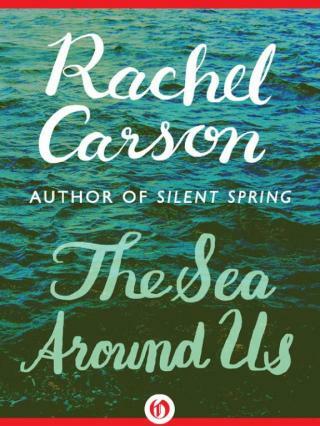 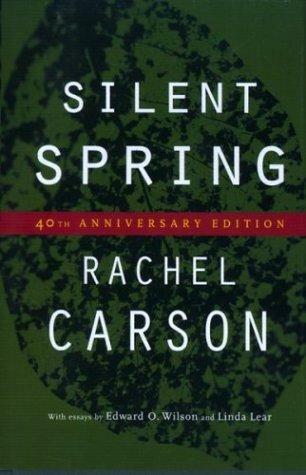 A new generation of readers is discovering why Rachel Carson’s books have become cornerstones of the environmental and conservation movements. 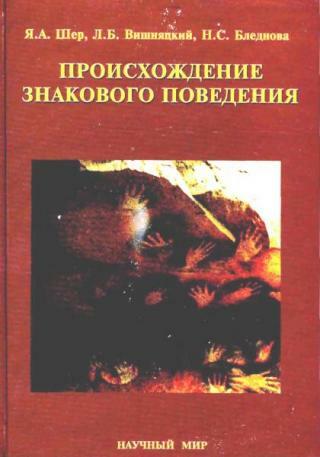 New introduction by Sue Hubbell. 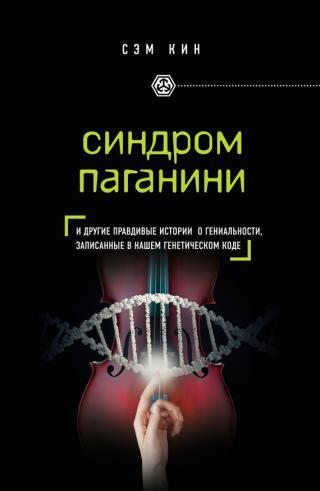 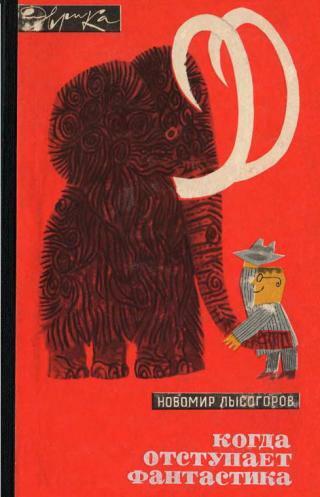 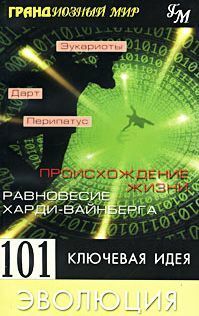 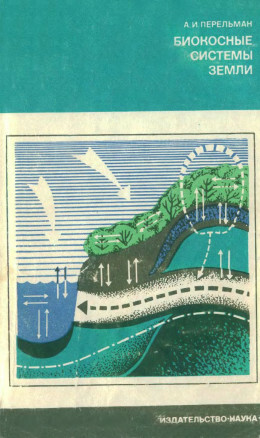 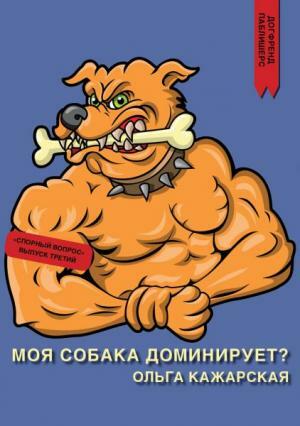 Комментарии к книге "The Edge of the Sea"